This response has been inspired by Gregory Nagy’s discussion of Catullus’ famous ‘Sparrow Poem’ (c. 2) in Classical Inquiries 2018.12.13. According to Nagy, Catullus’ model was Sappho’s ‘Sparrow Song’, lost to us but not to Catullus, in which the Lesbian poet expressed her affection for her little sparrow. Taking my lead from a Modern Greek pet song, I shall explore a slightly different path, the possibility that the ‘Sparrow Poem’ is not a poetic exercise on a Sapphic song, but Catullus’ imaginative reconstruction of Sappho’s relationship with Aphrodite’s winged charioteer. §0. This posting for 2019.03.01 is Part Seven of a long-term project that started with Part One at 2019.01.08. The numbering of my paragraphs here in Part Seven continues from §110 of Part Six, posted 2019.02.22, continuing from earlier posts. 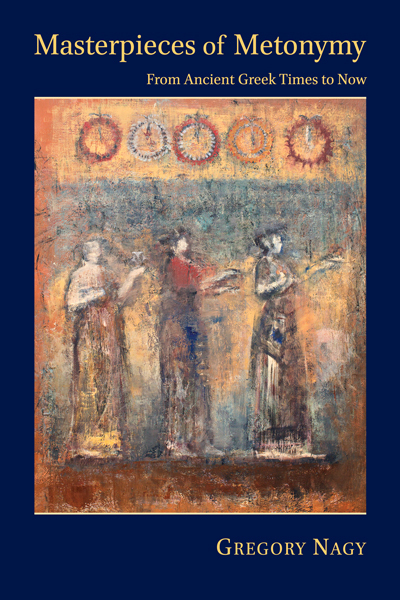 In Part Seven here, I attempt to round out my findings, as of now, about the reception of Sappho’s songs in the ancient world. Most if not all of these findings, I must emphasize, are not as yet certain, but they can point the way, I hope, to eventual certainties. §0. This posting for 2019.02.22 is Part Six of a long-term project that started with Part One at 2019.01.08. The numbering of my paragraphs here in Part Six continues from §95 of Part Five, posted 2019.02.08, continuing from earlier posts. In Part Six here, I concentrate once again on the poetry of Catullus, which has been my main preoccupation in the course of this overall project ever since §53 in Part Three, posted 2019.01.25. This time, over forty paragraphs later, I hope to tie up some of the many loose ends that I have made for myself in pursuing the questions I face in studying the reception of Sappho by Catullus. §0. 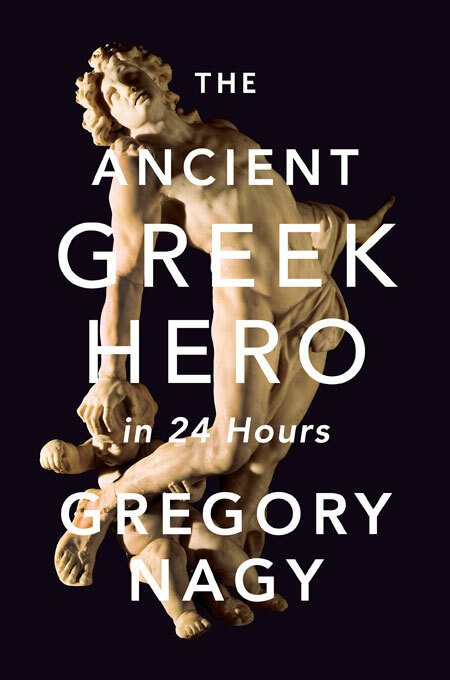 On the cover of an earlier posting of mine for Classical Inquiries, Nagy 2019.01.31, we see a facsimile of a picture painted on an Attic white-ground lekythos, dated somewhere around 440–430 BCE, by an artist who is known to art historians as the Achilles Painter. In that posting, which was all about Sappho, I never explained why I chose that picture for the cover. In the posting for today, 2019.02.14, I offer an explanation, which will require a broader view: that is why the facsimile for the cover here is in three parts: the part on our right is the same picture I showed in the earlier post, but the part in the middle “zooms out,” showing the whole scene that is being pictured—not just a part of the scene, as before—and then the part on our left shows a picturing that I have not shown before. Relevant to my explanation of the overall scene, as we will see, is the day on which this posting is being published, Valentine’s Day 2019.02.14. And, I should add on a personal note, the relevance extends further: whether or not I am right in trying to explain the meaning of the overall scene that is being pictured here by the Achilles Painter, I hope that the picture itself, in all its beauty, will be accepted as a loving Valentine’s Day “card” from Greg to Holly.